...More Magic than Comedy . . .
Fund Raising Events . . . and more! 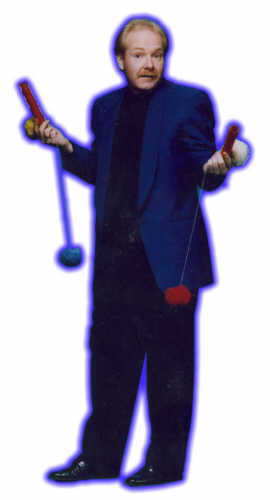 Also ask about larger productions featuring full scale illusions and stage magic.